Hayley Mason and Bill Staley are signing copies of their latest cookbook, Make It Paleo II, at Barnes & Noble in Lincoln Park on February 26. Don’t let all of this nasty weather stop you from enjoying some great food and drink this week. Wine seems to be the theme, whether it’s red, white or sparkling. Wine not your thing? No worries. 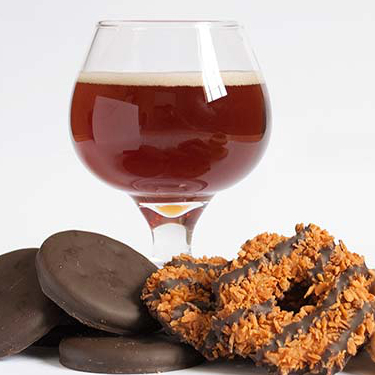 What about a Paleo cookbook signing or a Girl Scout cookie beer pairing? 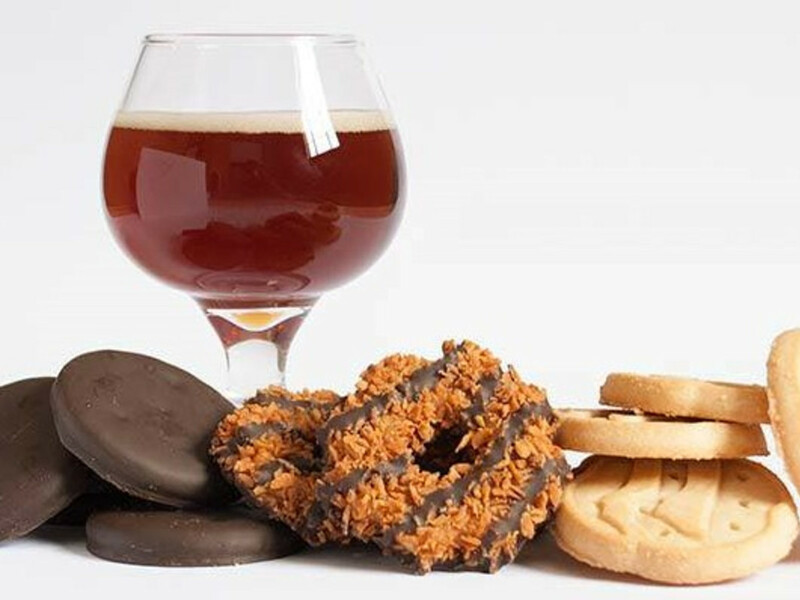 At this month’s chapter meeting, Barley’s Angels are pairing Girl Scout cookies — Trefoils, Samoas, Tagalongs and Thin Mints — with some of their favorite ales. A ticket gets you a flight of four beers with cookie pairings and beer companion snacks. This event is for ladies over 21. Tickets are $20, and it starts at 7 pm. This is a great chance to sample goods from local farmers, breweries and coffee roasters. This dinner features six beers and five courses: smoked Wellfleet oysters; arugula with pomegranate seeds; charcuterie board; Ascension coffee and Rahr tenderfoot braised oxtail; and Dude, Sweet Chocolate truffles. Participating breweries include Lakewood Brewing Company, Rahr & Sons, Martin House Brewing Co. and Texas Ale Project. Price is $75 per person; dinner starts at 6:30 pm. Call 214-855-5275 to reserve your spot. Join the crew at Knife as they welcome Siduri Wines for a one-night-only, five-course dinner prepared by chef John Tesar. Menu includes a family-style bacon tasting, charcuterie, pounded tuna and foie gras torchon, duck confit risotto, prime 44 Farms sirloin, and poached pears with goat cheese. It costs $115 per person and starts at 6 pm. Call 214-443-9339 for reservations. Gloria Ferrer brand ambassador Ben Reuben takes guests through a multicourse meal while chatting about his wine. Courses include hazelnut-Parmesan baked oysters, frisee salad with pate, halibut Veronique, all-belly porchetta and Asian pear creme brulee. The cost is $89 for museum members and $98 for non-members. The event starts at 6:30 pm. 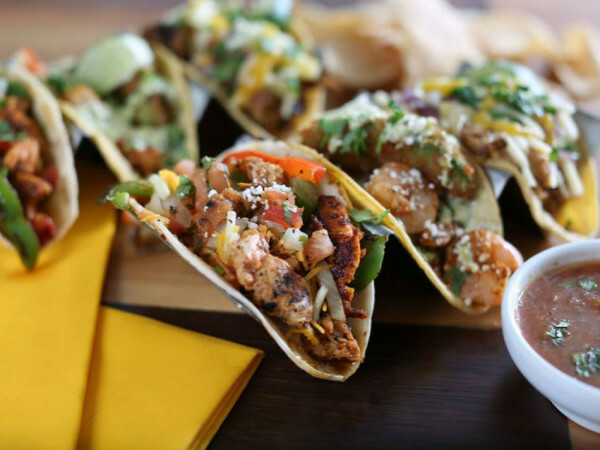 For reservations, call 817-840-2157. Join the Dean’s List for a great selection of six red and white Italian wines. Grab a few friends and come taste your way through Italy, one of the oldest wine-producing regions in the world. Seating is limited, and reservations are required. Tickets are $15, and the event starts at 6:30. Hayley Mason and Bill Staley are the minds behind the popular Paleo recipe website Primal Palate, and they are in Dallas signing copies of their latest cookbook, Make It Paleo II, which also features recipes from Mason’s sister, Caitlin Nagelson. You can bring previously purchased books or support the authors by buying a copy at the signing. This is a free event, but you still have to register. Chefs Scott Gottlich, William Koval and Edward Mendoza host this food and wine showcase benefiting the National Kidney Foundation. 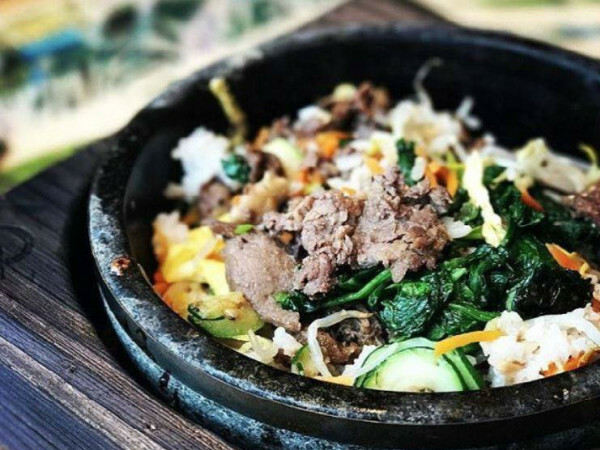 This event, happening from 6-9 pm, is a mix-and-mingle affair featuring top chefs from Dallas-Fort Worth and around the country, who are preparing signature dishes paired with fine wine. Chefs expected to attend include Richard Chamberlain of Chamberlain’s Steak and Chop House, Matt McCallister of FT33, Tim Byres of Smoke, and many more. Tickets start at $200. This dinner is part of the Whole Food Park Lane’s wine dinner series. The menu is specially prepared by Whole Foods executive chef John Mercer, and it is paired with complementing wines selected by an in-house wine specialist The menu includes bacalhau fritters, caldo verde with chorizo sausage, piri piri chicken with potatoes and greens, and brûlée tart with blood orange and mint. You must be 21 years of age or older to attend. Tickets are $30, and the dinner begins at 6:30 pm. Everyone over the age of 21 is invited to don their best Shakespearean outfit and crawl along McKinney Avenue. It starts at the Idle Rich Pub at 3 pm and moves to Blackfriar and Renfield’s Corner. Attendees receive a wristband at the first bar, which gives them access to drink specials, a spot in Shakespeare trivia (with a prize for the winner) and a raffle with a chance to win a Shakespeare Dallas membership. All proceeds from the crawl benefit Shakespeare Dallas. Tickets are only $5. 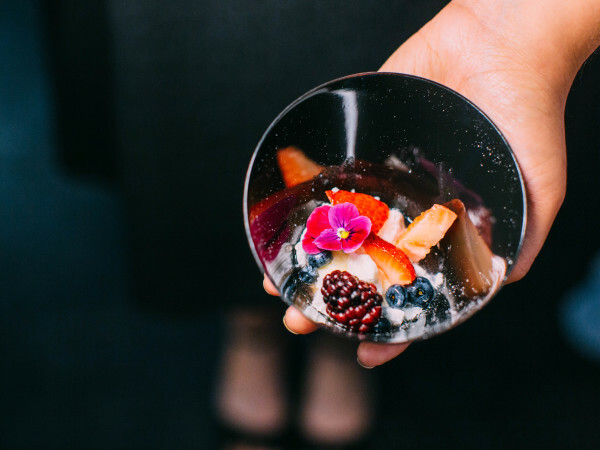 Join 400 other food and wine enthusiasts at this 14th annual event. Starting at 7 pm, guests can sample 18 premier wines from around the globe provided by Dallas Fine Wine while they feast on hors d'oeuvre by Wendy Krispin Catering. A portion of the proceeds from ticket sales go to the American Foundation for the Blind. Tickets are $65.